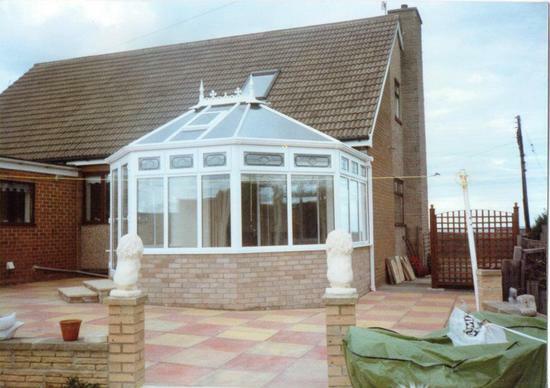 JMS Windoows is a Family ran business with over 25 years of experince in the industry. 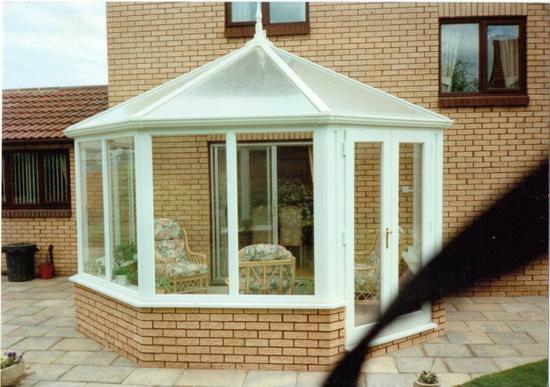 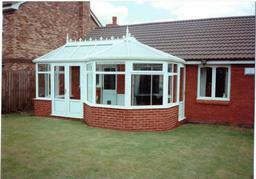 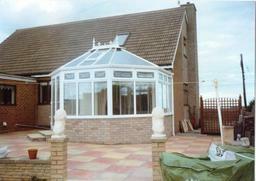 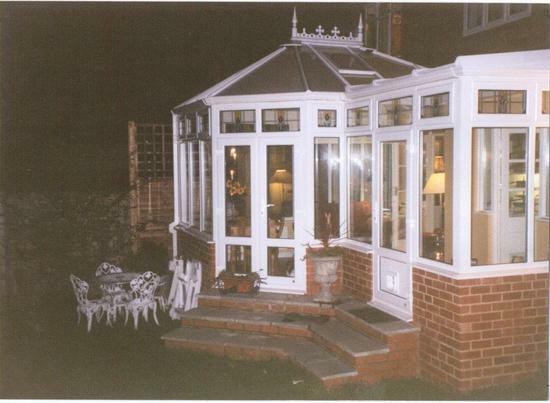 Manufacturer And Installer Of Windows, Doors And conservatories. Misted Glass Units Replaced, Repairs. 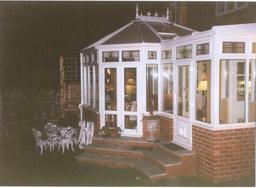 stockists Of Handles, Letterboxes and locks.